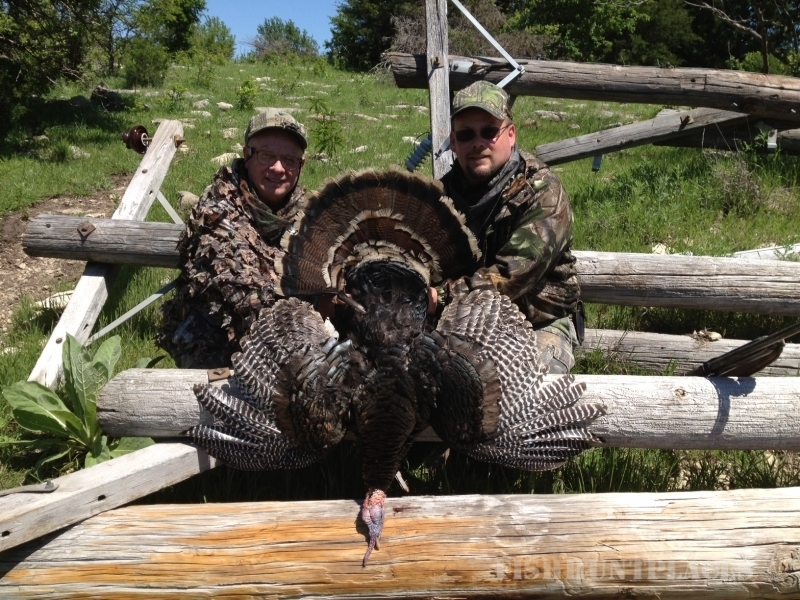 Dan and Daniel Torrence would like to welcome you to the hunter’s paradise called Kansas! We specialize in providing guided deer and upland game hunts tailored to your group’s desires. We also offer non-guided deer hunts for those who prefer to hunt on their own. Flint Hills Hunts operates in a five county area, which runs along the Flint Hills region of central Kansas. In the fall of the year, this transition zone provides fantastic trophy white-tailed deer hunting for bow and rifle enthusiasts. If upland game hunting is your main desire, Flint Hills Hunts can offer you a choice of wild quail or greater prairie chicken hunting. You can bring your own dogs or hunt behind my seasoned veterans. In the spring, huge flocks of Eastern and Rio Grande turkey roam these hills and valleys, making this a turkey hunter’s paradise. 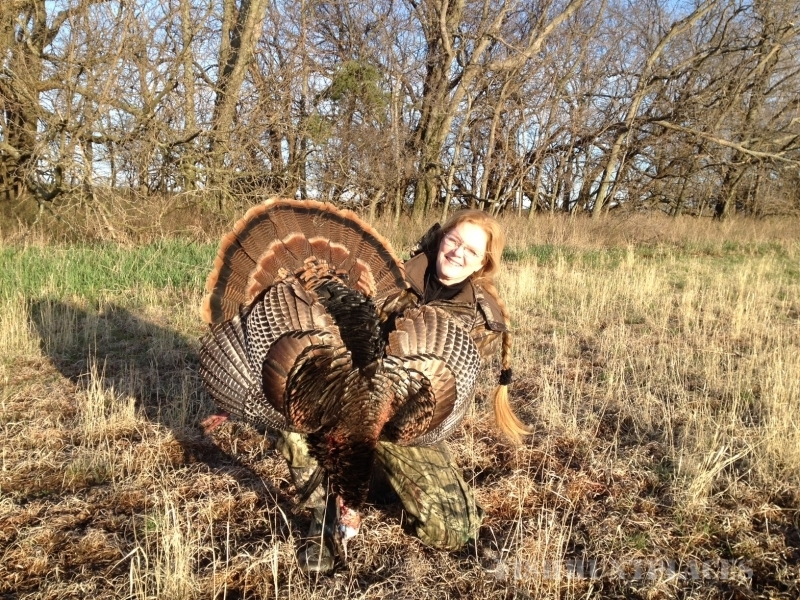 Trophy hunters can fill half of their grand slam requirement or novices can learn the fine art of turkey calling with the help of an experienced guide.